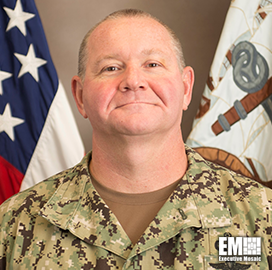 James Herdel, force master chief of Navy Expeditionary Combat Command, has been assigned to serve as the U.S. Central Command's senior enlisted leader. He succeeds Command Sgt. Maj. William Thetford of the U.S. Army, and will perform the duties from MacDill Air Force Base in Florida, the Department of Defense said Friday. In 1989, Herdel joined the U.S. Navy and took part in multiple explosive ordnance disposal operations. 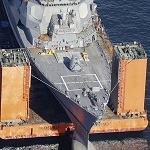 The naval leader held a number of master chief roles during his career, having served that function for EOD Mobile Unit 2 and Expeditionary Warfighting Development Center.